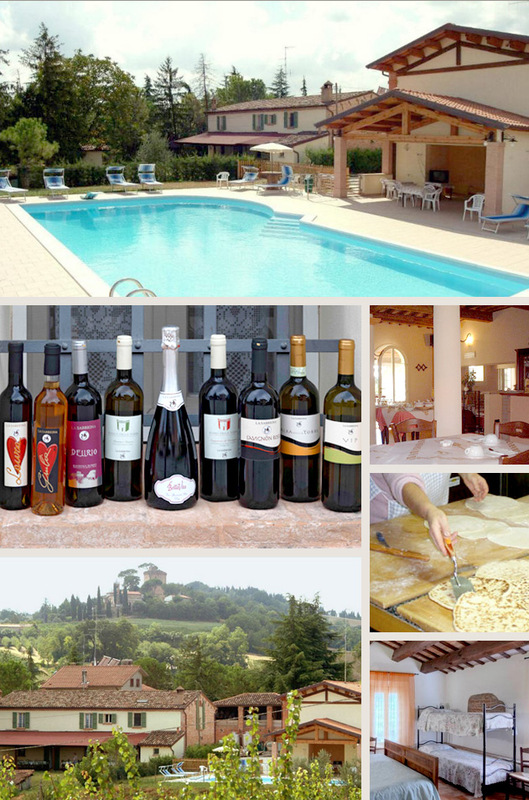 Winery and agritourism in the beautiful hills of Romagna, surrounded by vineyards and orchards, surrounded by greenery and tranquility. The grapes produced in the 15 hectares of vineyards, are carefully selected and vinified in the winery to produce wines of quality. 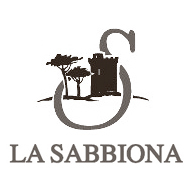 Always dedicates particular attention to the autochthon grapes of the area as Centesimino and Famous. Guests are welcomed in an old farmhouse renovated and furnished with antique furniture; the restaurant serves typical dishes of local cuisine.